So helpful. Practical advice for all! So helpful. Full of practical advice for everyone whether or not your loved one has an official diagnosis. 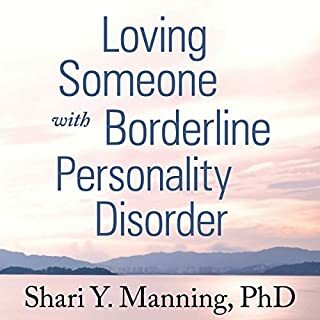 The book is also applicable to all relationships not just the one who may have BPD. The narration, however is robotic and distracting.